Did Mary I kill fewer people because of religion than Elizabeth I? – The short answer is no. 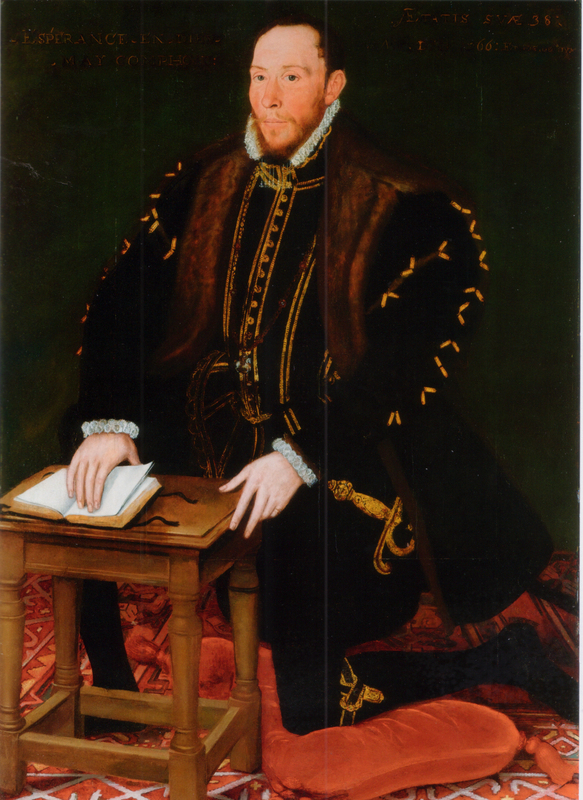 Thomas Percy, 7th Earl of Northumberland, a leader of the great northern rebellion of 1570. Executed at York in 1572, he was beatified by Pope Leo XIII in 1895. The Wikipedia list of persecuted Protestants is entirely based on John Foxe’s famous Book of Martyrs for the reigns of Henry VIII, Edward VI, and Mary I. The Wikipedia list of Catholic martyrs during the English Reformation enumerates people who died because of their faith between the reigns of Henry VIII and Charles II, according to the statistics of the Catholic Church. I have here included only the persons persecuted under the Tudors (until 1603). I didn’t count in Thomas Percy, 7th Earl of Northumberland, executed in York 1572 for his leading part in the Northern Rebellion and beatified in 1895. Neither did I count in Henry Grey, Duke of Suffolk, executed for his part in Wyatt’s Rebellion in 1554; though his story is related in Foxe’s book, he is not listed by historians as a victim of religious persecution. A handful of other political rebels later beatified are included in the list of Elizabeth’s victims, though. This list, unlike the Foxe list, also includes many people who died while incarcerated for their faith. This entry was posted in Edward VI, Elizabeth I, errors & myths, religion and tagged Henry VIII, Mary I. Bookmark the permalink. 2 Responses to Did Good Queen Bess Kill More People for Religion than Bloody Mary? Thanks for this. But in the Wikipedia list I missed the Amersham Martyrs, who were executed under Henry VIII in 1521, six men and one woman. The Amersham Martyrs have to be counted as Lollards I guess. Buckinghamshire was a centre for Lollardy. one of my ancestors was a prominent Lollard during the Oldcastle revolt at the start of Henry V’s reign.